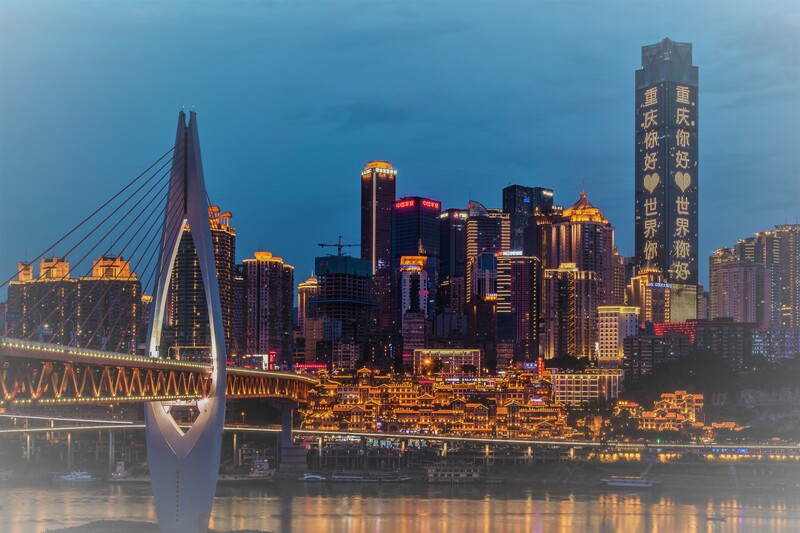 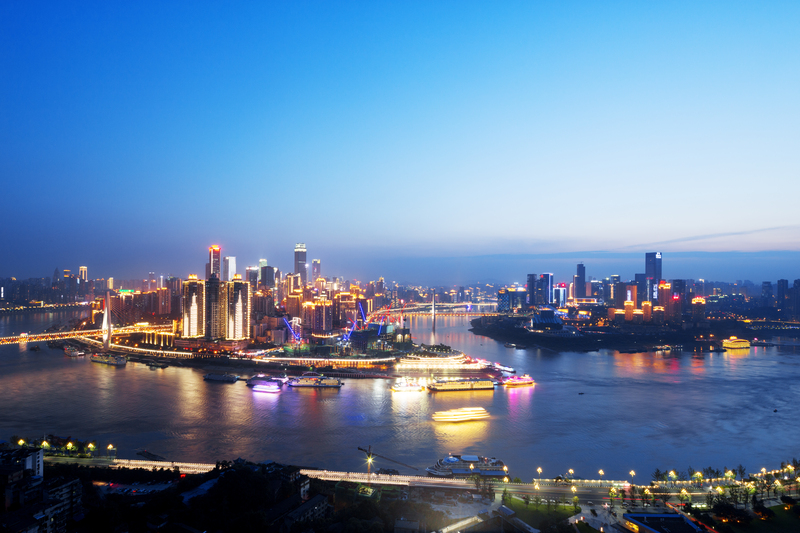 The forum will be held at Kempinski Hotel Chongqing, Chongqing, Chin. 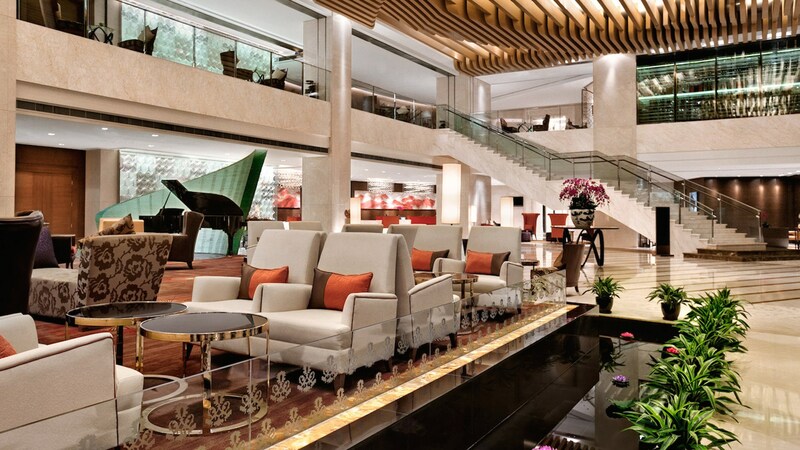 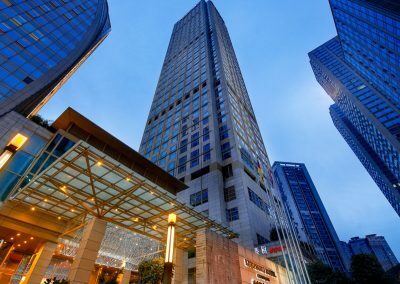 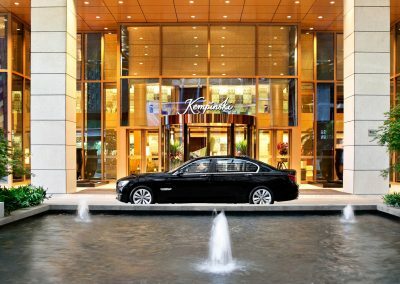 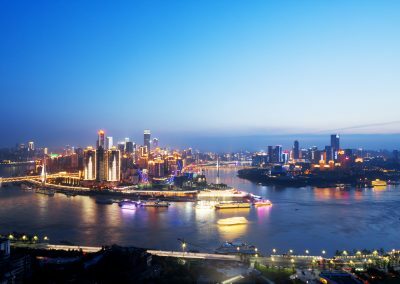 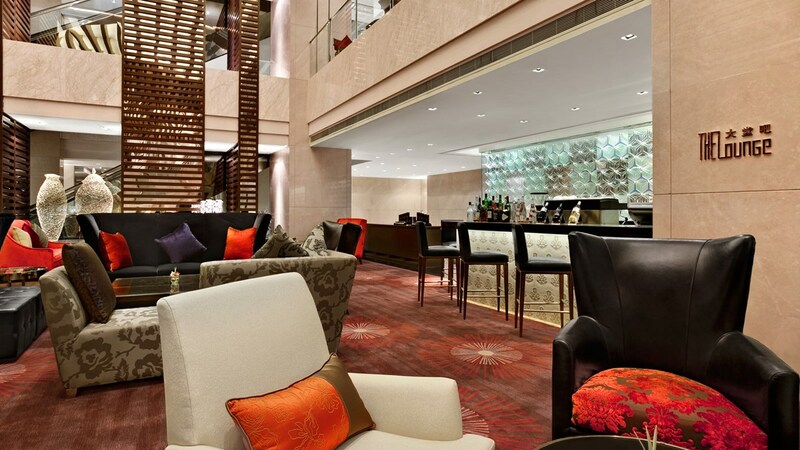 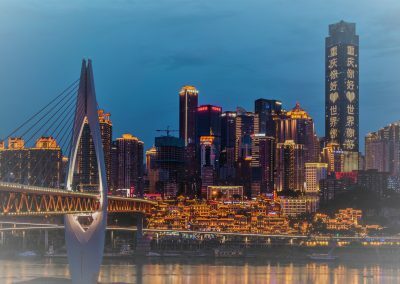 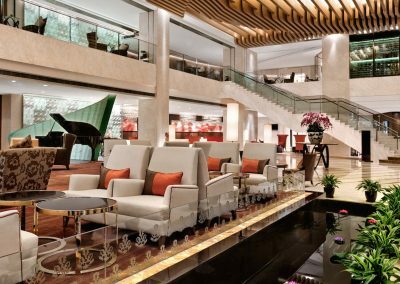 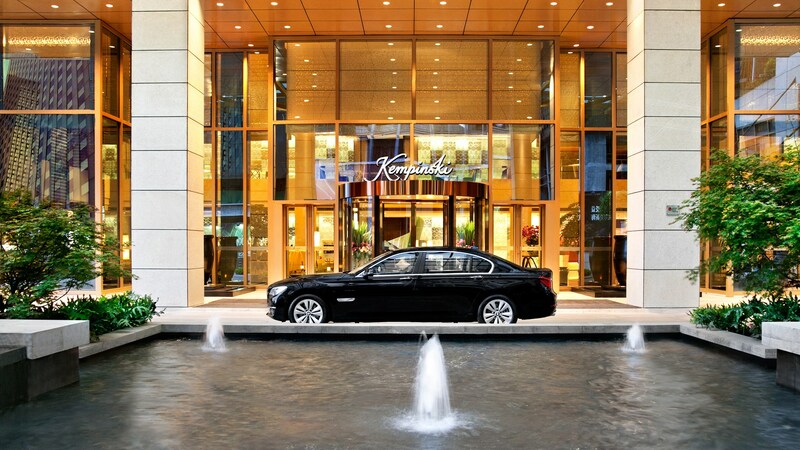 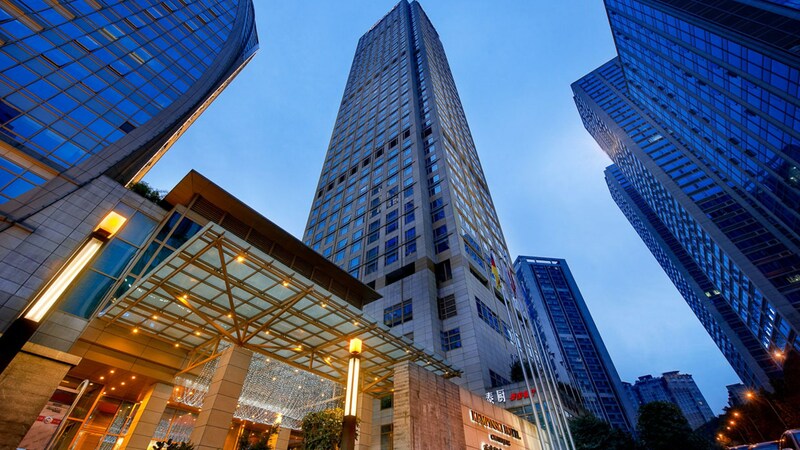 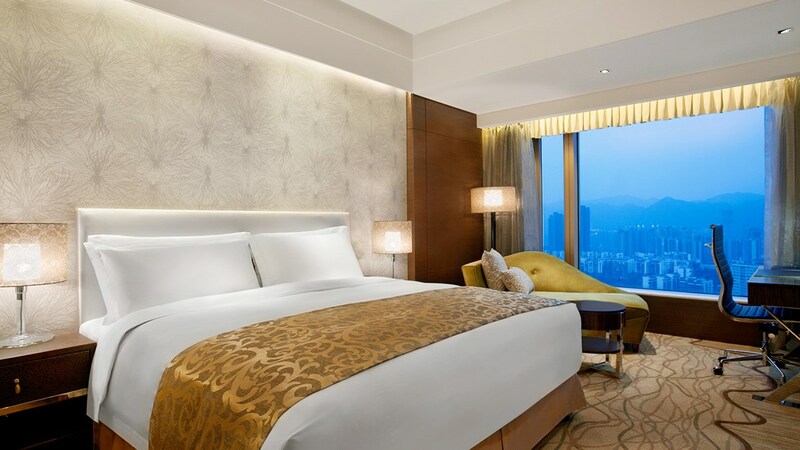 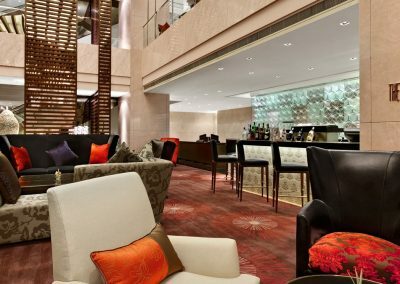 Kempinski Hotel Chongqing –the only traditional European luxury hotel brings to life unique experience, making it the first choice of the business and leisure traveler alike. 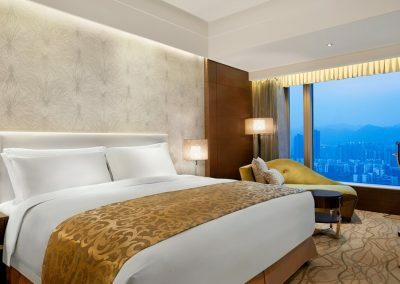 Kempinski Hotel Chongqing constantly imagines new and exceptional ways to delight in the moment, throughout the stay, being it in one of the 3 restaurants serving culinary delights, the well equipped meeting facilities with daylight catering for all needs or one of the 416 guest room tastefully furnished overlooking the Yangtze River.